If you are using a school purchase order or credit card you can order online, fax your order to 212-353-8030, or mail it to KIDS DISCOVER, 192 Lexington Avenue, Suite 1003, New York, NY 10016. 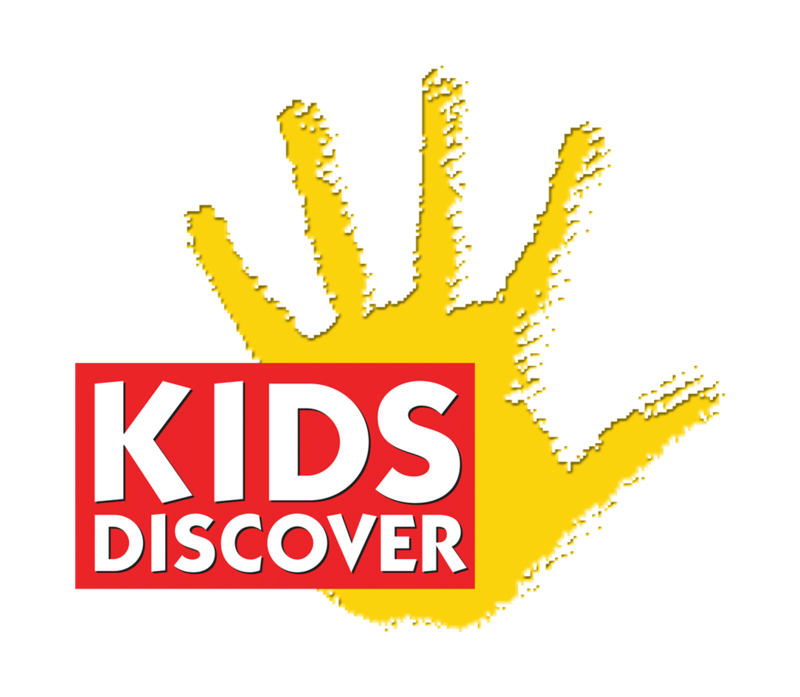 If you are using a check or money order: Please mail your order with check or money order payable to KIDS DISCOVER to KIDS DISCOVER, 192 Lexington Avenue, Suite 1003, New York, NY 10016. How long does a subscription to Kids Discover Online last?